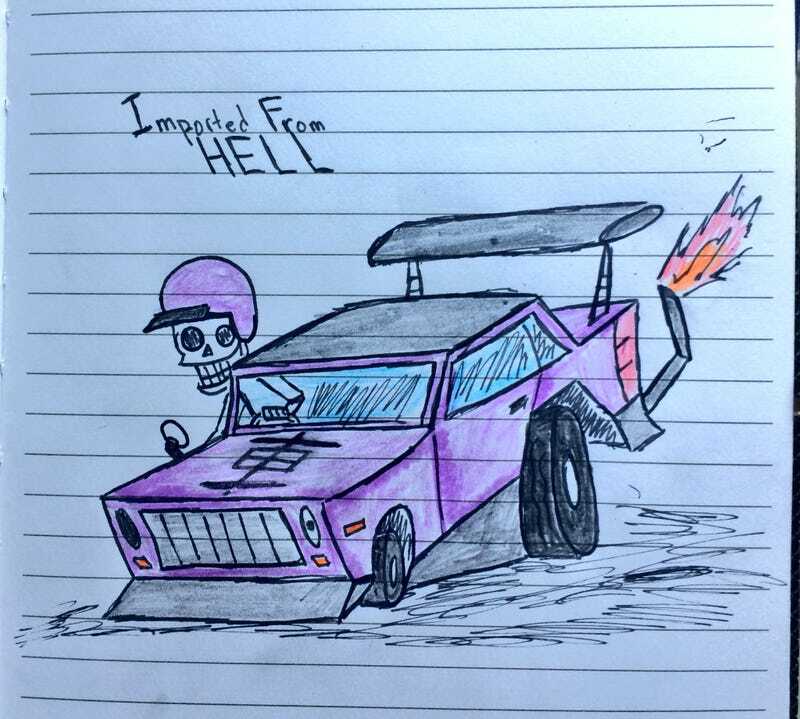 Bōsōzoku cars are popular in Hell which is apparently right-hand drive. Bōsōzoku cars are popular in Hell which is apparently right-hand drive. The DMV may have some issues registering this import.